Get a free and instant home value estimate report by entering your full property address below. We believe in the philosophy of leaving people better then we found them. We believe that we can make a difference in the lives of each and every person with whom we come in contact. We believe that communication and trust are the foundation of any and every healthy relationship. We pride ourselves in not always sharing what our clients want to hear, but rather what our clients need to hear. 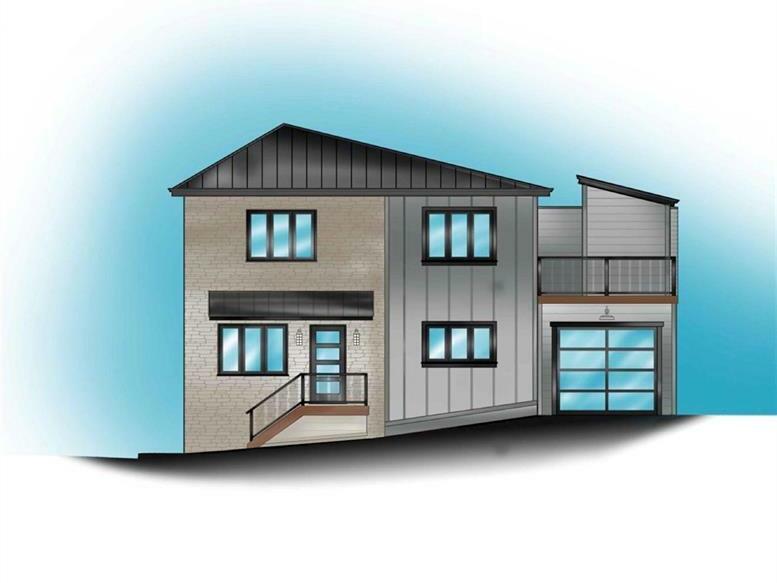 Buying or Selling a home in today's market can be challenging; we use our skills, talents, tools and resources to make this a smooth and seamless process for our preferred clients. 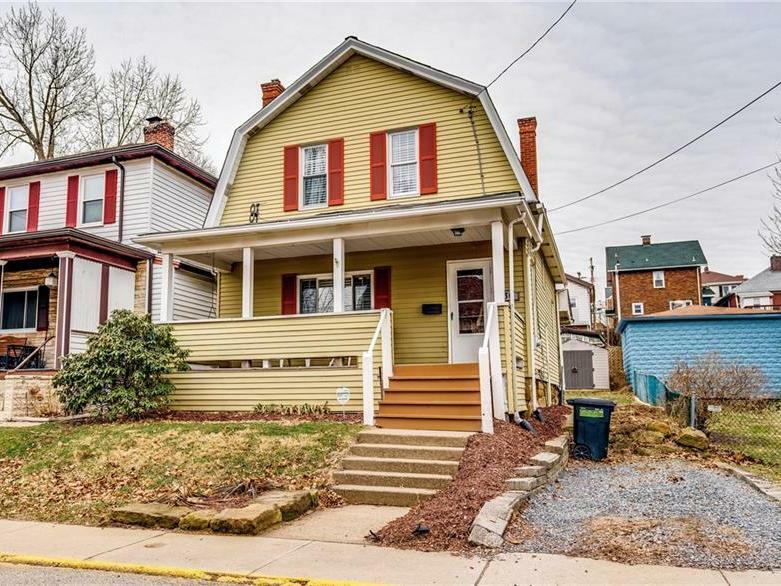 Bought a Single Family home in 2018 for approximately $300K in Allison Park, PA. Very professional. Enjoyed working with Dave. Took me and my wife out to see many houses. Was very helpful in helping us to avoid potential costly mistakes. Overall, good experience. 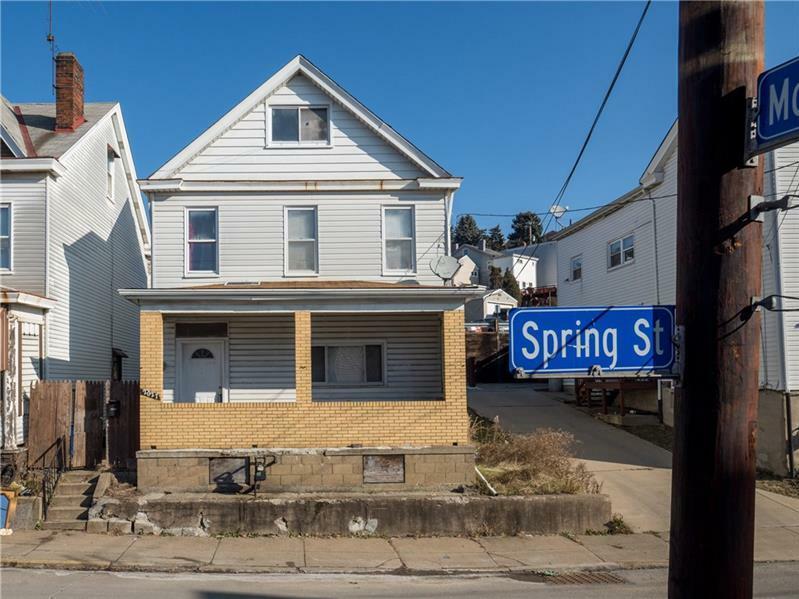 Sold a Single Family home in 2018 for approximately $175K in Pittsburgh, PA.
Dave is the perfect realtor. He sold us our first home and also helped us sell it. He is honest and to the point. He takes pride in explaining the small details and how it matters to you the buyer/seller. Ideally we wish to take him with us to our new area. If you are looking for someone who takes pride in his work and ensuring his clients understand everything he is the right guy. 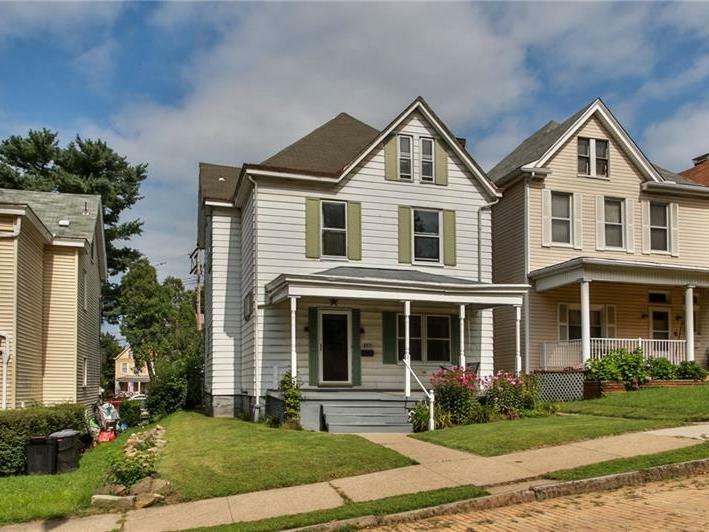 Bought a Single Family home in 2018 for approximately $200K in Gibsonia, PA.
Dave was very responsive and helpful the whole way through the home buying experience. He was always honest and direct. When it came to closing the seller was missing documents and Dave spent 2 days calling and making sure we were able to close on time. 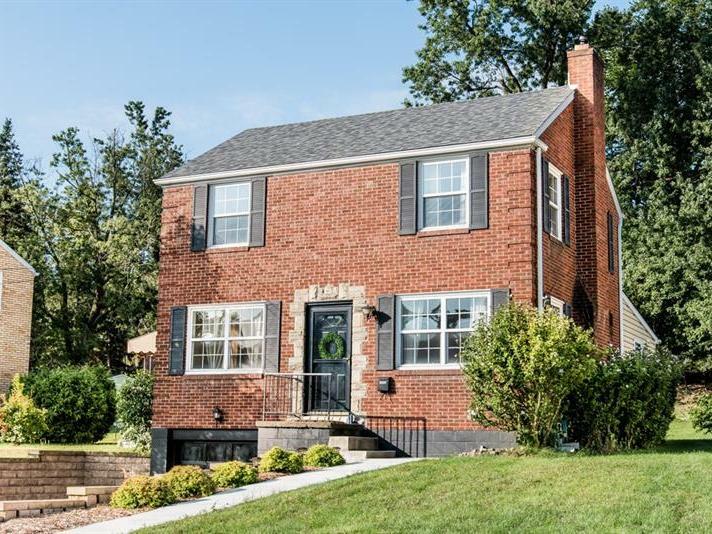 Sold a Single Family home in 2017 in Pittsburgh, PA.
We used Dave to sell our home and to say he was incredible is an understatement. He kept us informed the entire process and answered all of our questions no matter the time of day. We never sold a home before and he explained everything every step of the way. We could not be happier with the service we received. 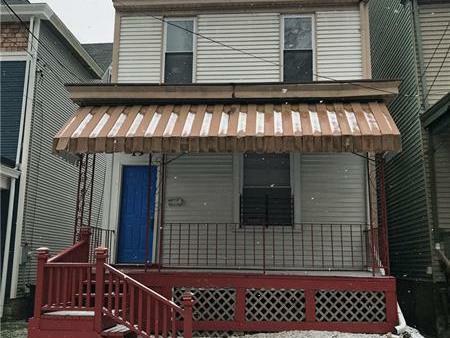 Bought a Single Family home in 2018 for approximately $300K in Pittsburgh, PA.
From the start of our house hunting journey, Dave provided professional and timely insight and support. It became evident immediately that Dave's knowledge in the realm of real estate purchase and sales was highly valuable to us. Always had our best interest in mind and truly appreciate his guidance throughout. 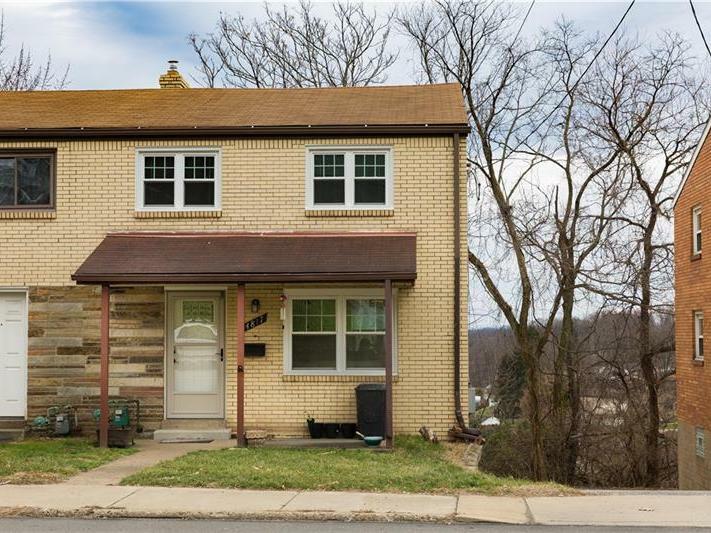 Sold a Single Family home in 2018 for approximately $225K in Mars, PA. 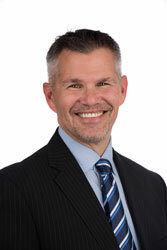 I would highly recommend Dave Tumpa to anyone buying or selling a home/property. He definitely has a true passion and knowledge as a real estate agent, going up and beyond expectations. He is openly honest and realistic, willing to work with a client to make buying or selling property an enjoyable experience. He came recommended by a recent first time home owner and my personal experience as selling my own property was such a smooth process. Anyone seeking out a real estate agent, it would be a very good choice to place Dave Tumpa as first to contact. 10/10 - Cassie Werner was great! 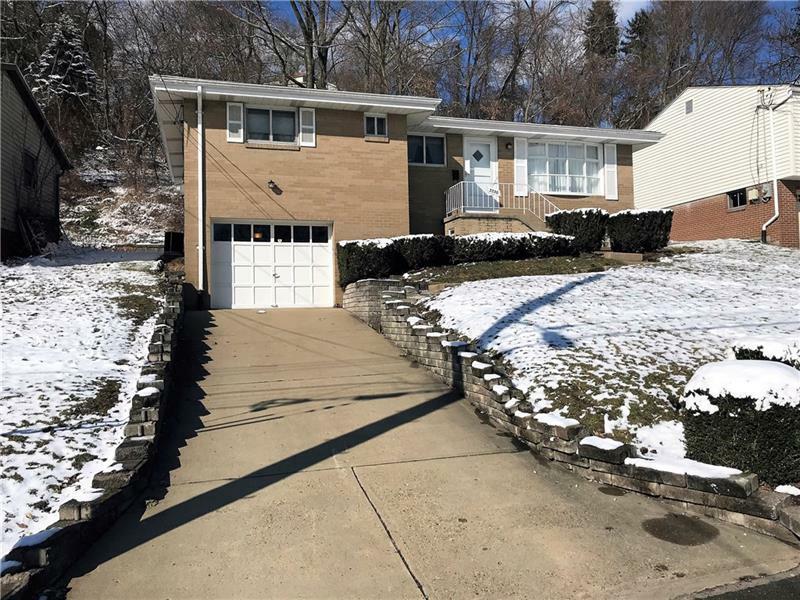 Bought a Single Family home in 2018 for approximately $650K in Mount Lebanon, Pittsburgh, PA. Excellent experience-- Dave was timely, thorough, and strategic in our home search. He was an excellent communicator and very diligent in setting and meeting goals. As out-of-state buyers, Dave exceeded our expectations! Bought and sold a Condo home in 2017 in Wexford, PA.
We have been working with Dave and his team for years! They make the entire process simple for their clients. If you looking for knowledge, negotiation skills, patienence, & expertise, The Dave Tumpa Team has it all. They are definitely the best of the best!